If you’re a Cash Crop Farmer we understand that your farm is both your home, and your business. 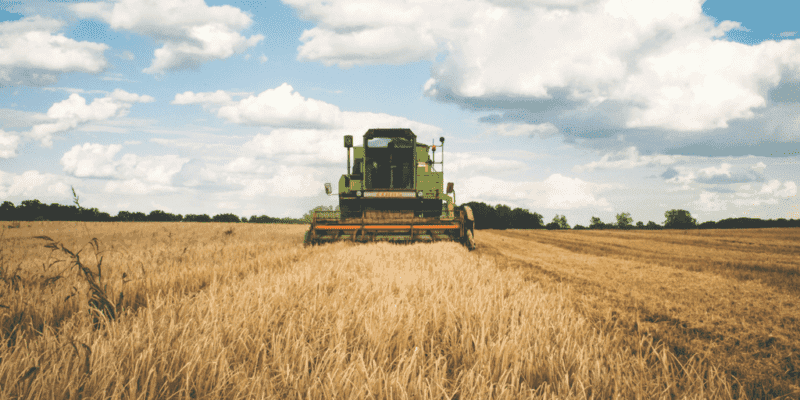 A Cash Crop Insurance Program is designed for a wide range of farming operations such as corn, wheat, beans, rye, hay, fruit, vegetables, ginseng and many more. Claim Forgiveness which protects you from losing your Claims Free Discount after a first claim. Equipment Breakdown coverage for electronic circuit boards and computer systems. Coverage for Damage to Non-Owned Equipment. Loss of Use Coverage for important Farm Machinery and Equipment. Thermal Imagery to identify electrical hot spots before they become a problem. Building Evaluations to determine the replacement values of your farm buildings based on current construction costs. Risk Management advice to provide you with information on how to avoid potential losses. Our Farm Insurance Brokers work with farmers to ensure their farms are properly insured in the event of a loss, and to provide information on how to avoid a loss based on our past experiences. We are here to help you protect your most valued investment, your farm. Contact our Morison Insurance farm experts today for locally grown insurance coverage.